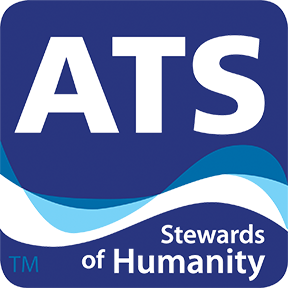 ATS announces the addition of Ronald M. Anderson to the ATS Executive Team as EVP of Safety Solutions. Ron recently helped scale and sell Headwaters, Inc. to Australian building materials company, Boral, and brings 28 years of experience in industrial sales to ATS. Anderson will head up the Safety Solutions division, with a primary immediate focus of growing ATS’s market share in rental contracts for safety showers. Getting Ron on board is part a strategic move by ATS to place strong leadership at the front of each core lines of business. Ron will lead ATS’s marketing and sales teams to (1) develop a deeper understanding of its prospects, customers, and individual markets, (2) fine-tune ATS’s positioning in those markets, and (3) build long-term, mutually beneficial customer relationships that produce large-scale, recurring sales and rentals of ShieldSafe products. 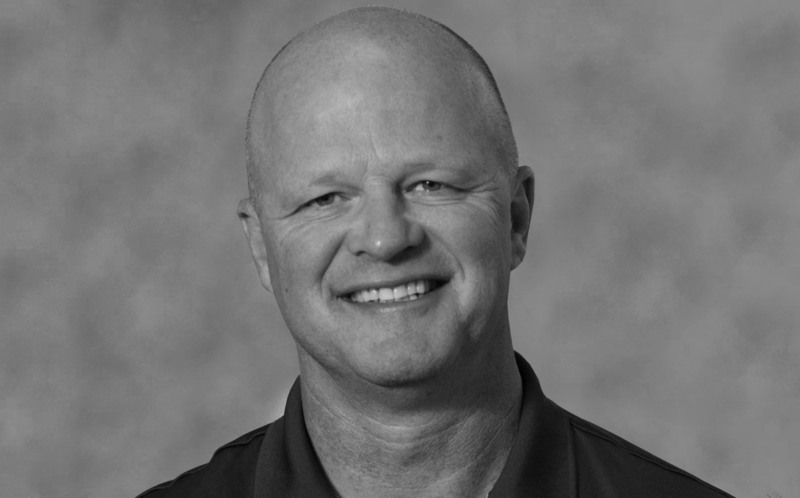 Before joining ATS, Mr. Anderson served as President of Headwaters Roofing and formerly, President of the Metals USA Roofing Division (“MUSA”) when the division was acquired by Headwaters. Anderson joined MUSA in 2003 as Sales Manager for Gerard Roofing Technologies. He was promoted to Vice President of Sales in 2006 before being promoted to Division President in 2008. Mr. Anderson has worked in the roofing and general sheet metal industry since 1989. He studied at Utah Valley State College while playing collegiate baseball before transferring to the University of Phoenix to study Business Administration. Read the full press release on Ronald Anderson.